Beautiful how you conveyed so much emotion, in those few lines Aditi! Such a tragic poem, you have conveyed the message so eloquently in very few words. Great writing. What a sad image of those beggars with their blistered feet. I feel for them. Nicely done in such a short word count. Short and so strong, Aditi. And all the emotions brought out so well. Short and straight to the heart. Poignant little poem Aditi. It's so sad that young children have to beg. It's a sad picture and the kids are sometimes heartbreakingly tiny. But I can never quite decide my stand on the issue of begging. :( I want to cry. I want to hug those kids and feed them and take care of them.! This is so nice. Beautiful. Short and powerful! Sad reality though. So many emotions brought out in so few words! 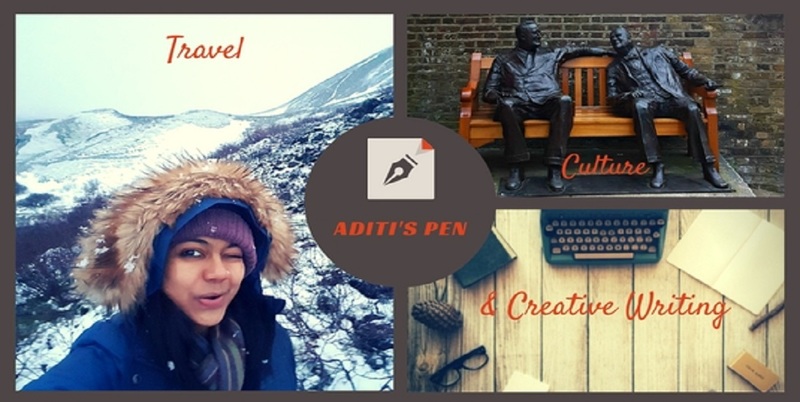 Aditi you have indeed weaved magic here.